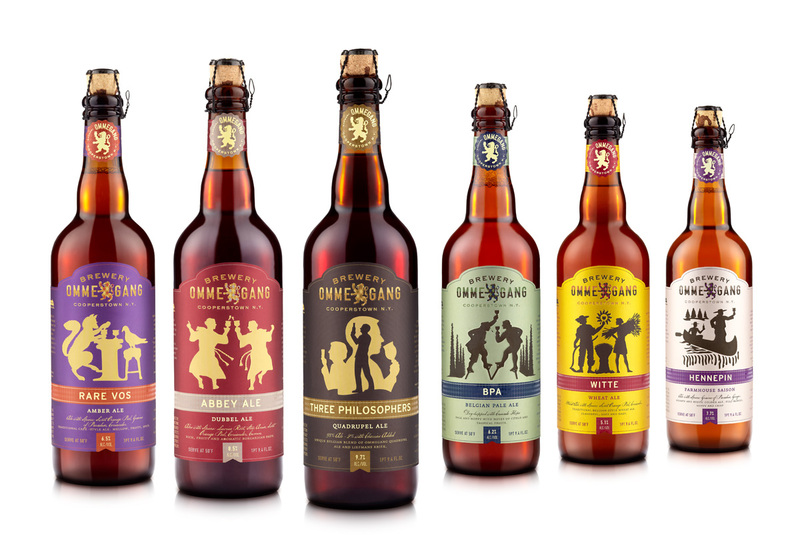 We designed a distinctive identity system to cohesively present numerous Belgian-inspired recipes with artful, handcrafted design. 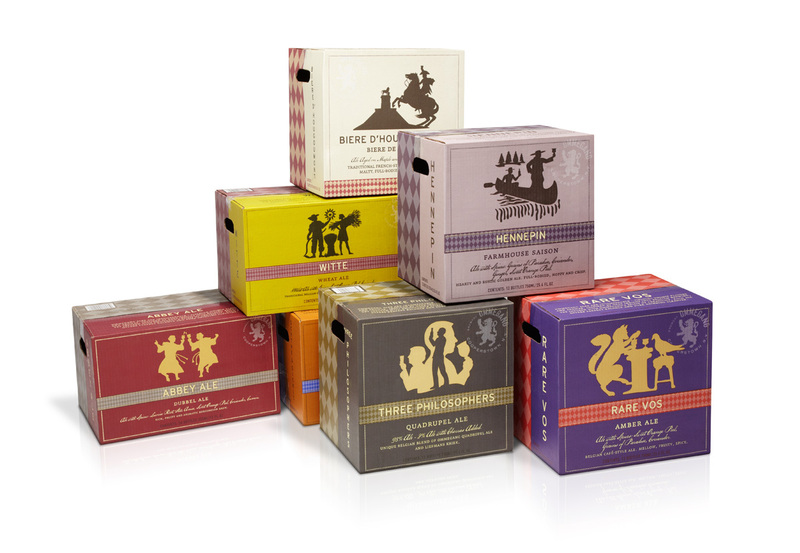 Each individual brew has a common quality but a unique taste, and each silhouette is a witty prelude to its story. 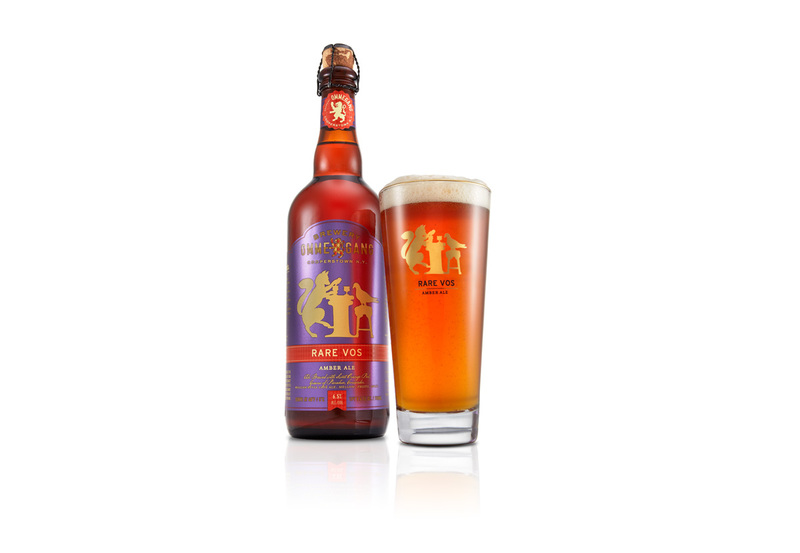 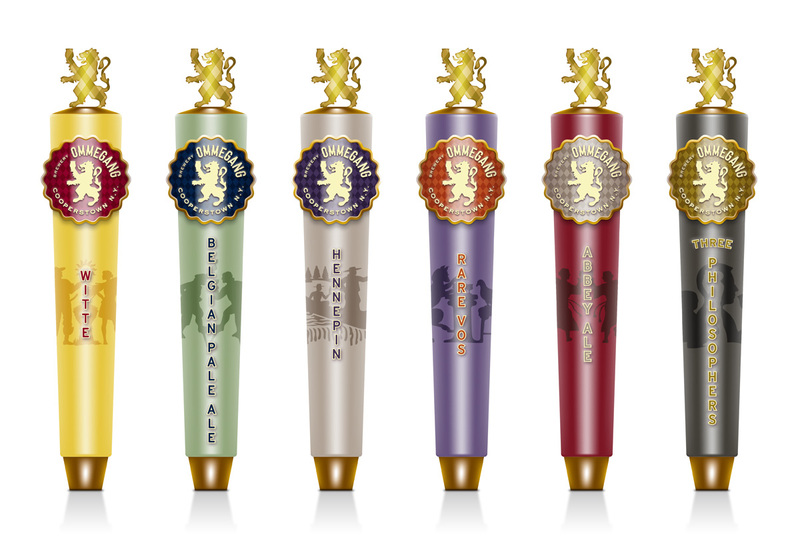 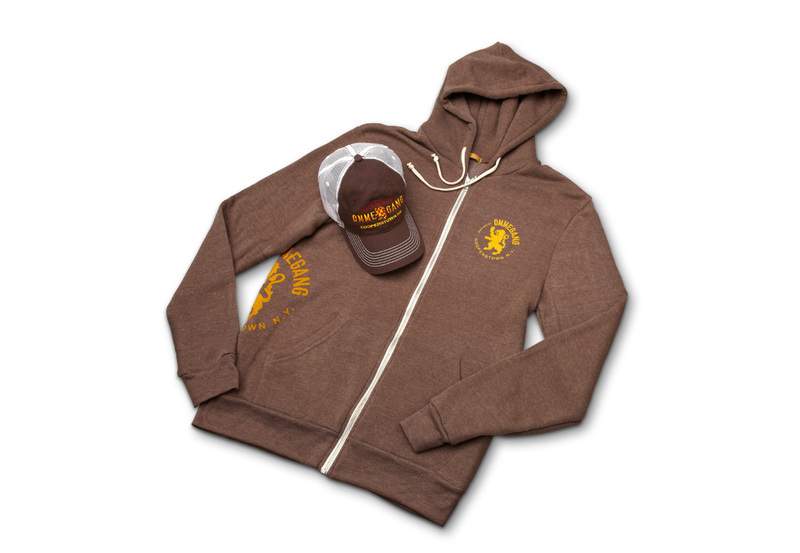 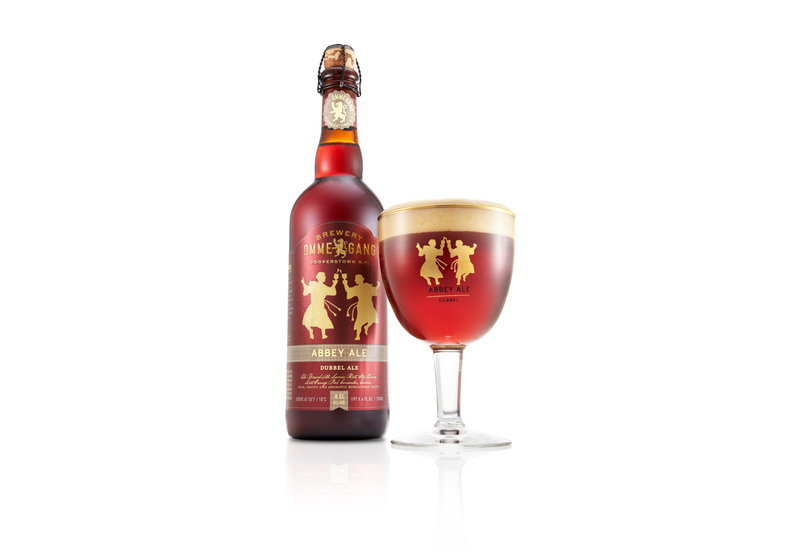 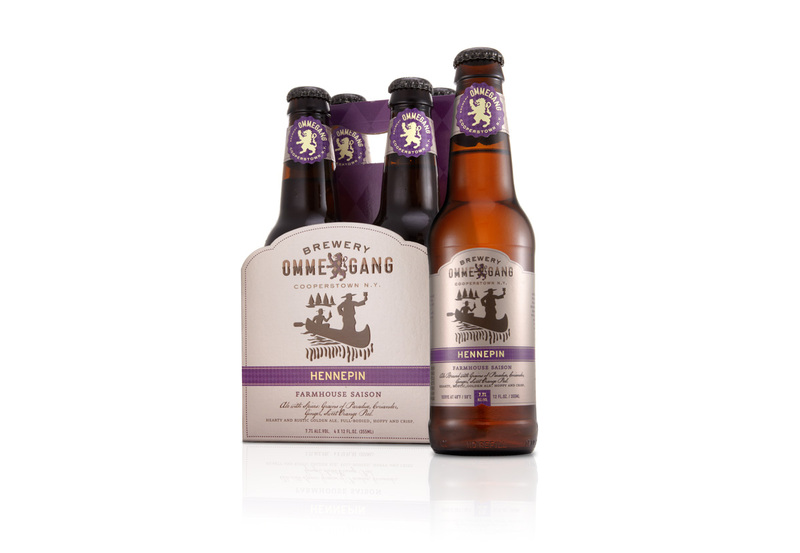 The strong brand language surrounds every application, uniting the varied ales and providing Brewery Ommegang with a fluid, expandable platform. 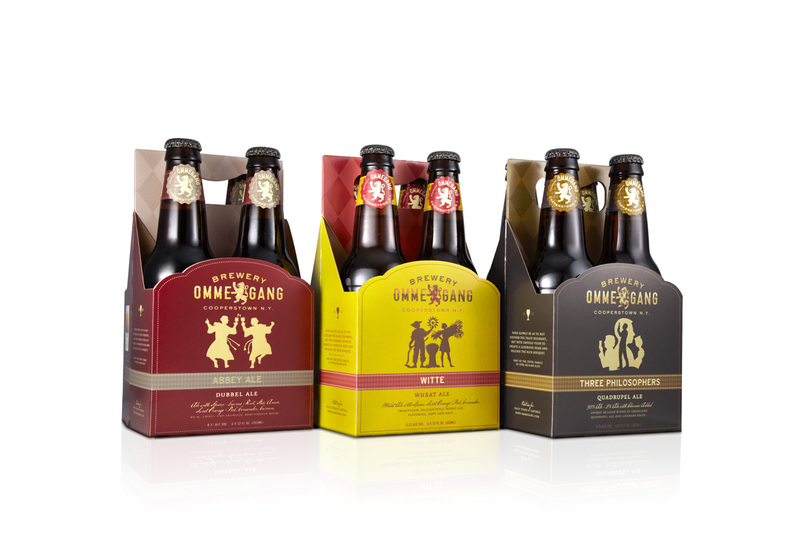 An unmistakable family resemblance is critical to the brand’s shelf appeal.